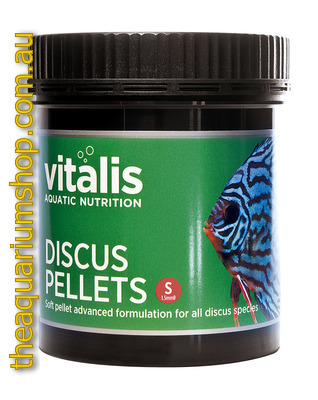 Our discus diet has been tailored to meet the complex nutritional needs of these freshwater carnivorous fish. Discus have very specific amino acid and protein requirements for maximal growth and condition, which are met in this specialist complete feed. 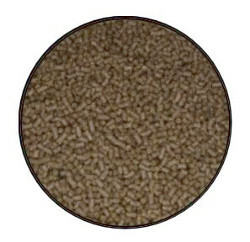 A complete pet food for fish, suitable for all Wild and captive bred Discus. Composition: Fish and Fish Derivatives, Insects, Derivatives of Vegetable Origin, Oils and Fats, Molluscs and Crustaceans, Algae, Minerals, Vitamins. Analysis: Protein 46.3%, Moisture 20.8%, Inorganic Matter 17.9%, Fat Content 11.5%, Crude Fibre 2%.